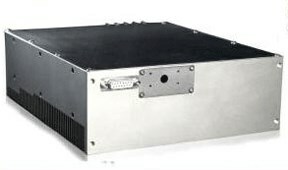 Multimode semiconductor laser diode. 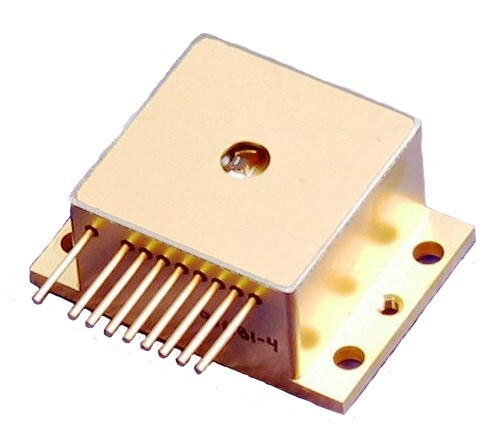 These high power laser diodes feature a low threshold current and high slope efficiency resulting in a low operating current. 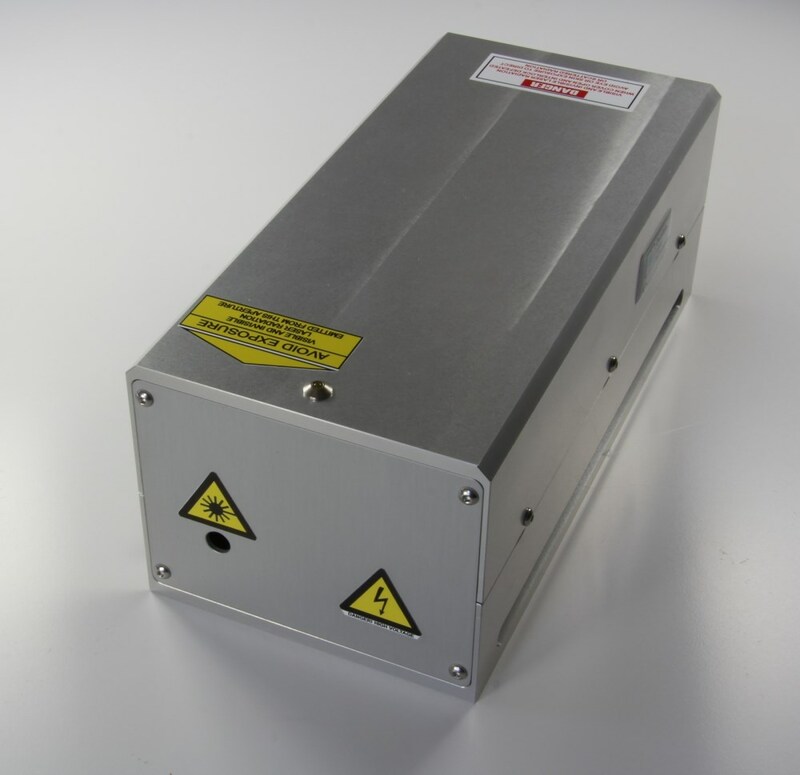 Available in standard package types and custom packages if needed. 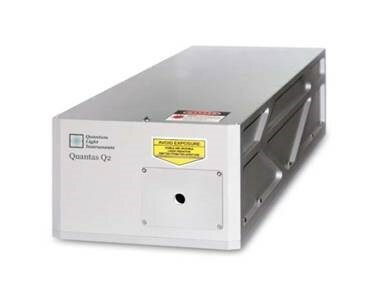 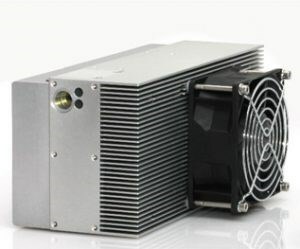 PQSY Series-2 - RPMC Lasers Inc.
Quantas Q2-1053 - RPMC Lasers Inc.
Onda 355 - RPMC Lasers Inc.
Wedge-HB-532 - RPMC Lasers Inc.
Quantas Q2 - RPMC Lasers Inc.